A power service interruption in the areas covered by Sorsogon I Electric Cooperative (SORECO I) and SORECO II is scheduled from 8:30 AM to 6 PM today, November 12, 2014, according to the NGCP. 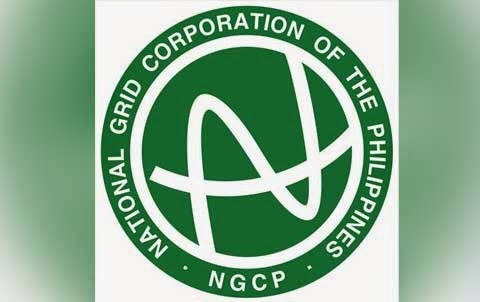 "Replacement of rotten poles, insulators, and worn-out line hardware, and correction of temporary-erected structures affected by Typhoon Glenda" is the reason for the power service interruption, according to NGCP. In connection with the interruption, concessionaires in Macabog, Diversion Road, San Juan Roro, Flores St., Capitol Compound have been advised by the Sorsogon City Water District to store water. “Low water pressure may be experienced in these areas,” the advisory said.